Magento 1.9.2.2 Upgrade Conflict issue? Home / Magento / Magento 1.9.2.2 Upgrade Conflict issue? If you are upgrading Magento using download manager to version 1.9.2.2 and getting below conflict errors then follow below 2 solutions. 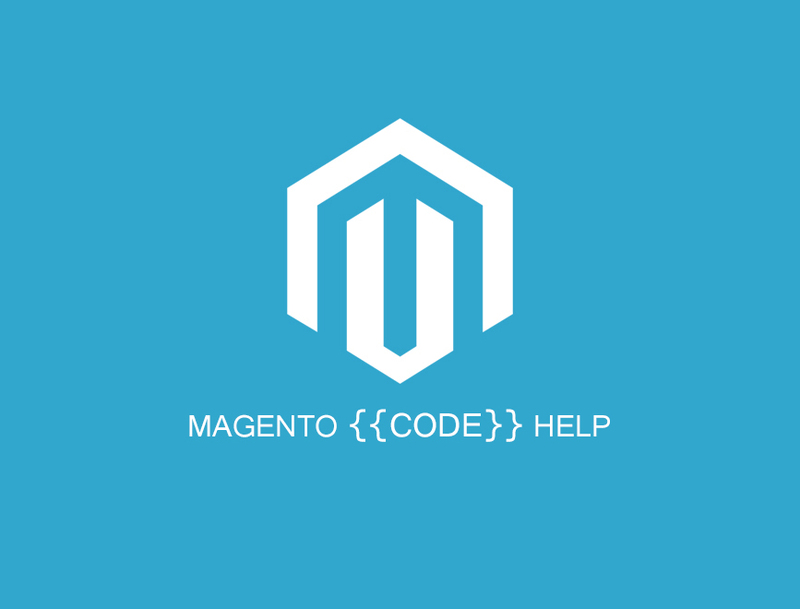 Please delete file from root directory of magento /pkginfo/Mage_All_Latest.txt and try again with upgrade to version 1.9.2.2. Find below text and comment it.